← RENOVATIONS ARE COMPLETE! COME SEE OUR FABULOUS NEW LOCATION! GET READY FOR THE NEW YEAR! 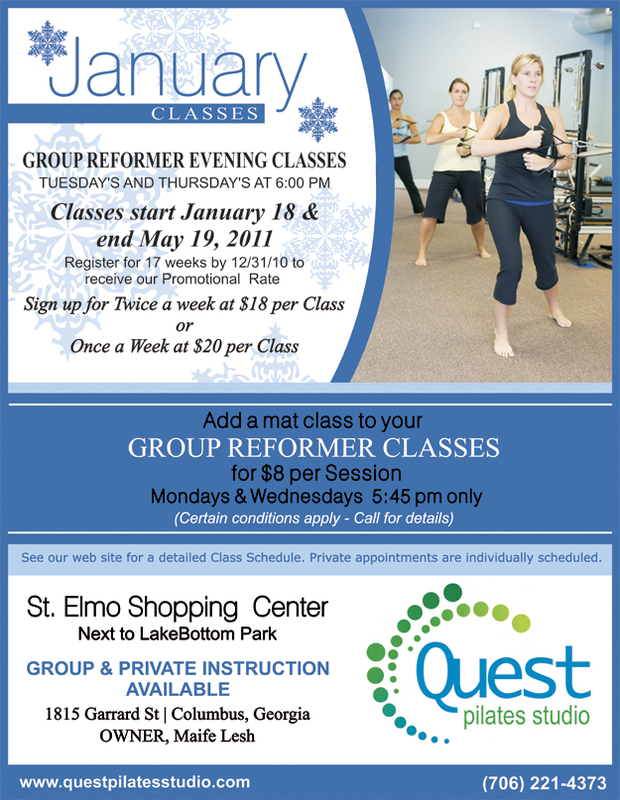 REFORMER AND GROUP CLASS PROMOTIONS!